Lewey Lake Campground offers wonderful amenities, like a swimming beach and comfortable campsites, and a range of outdoor activities, including fishing and hiking. Its campsites are secluded and wooded, offering campers a true opportunity to get away from it all. 4 out of 5 lakeside stars. 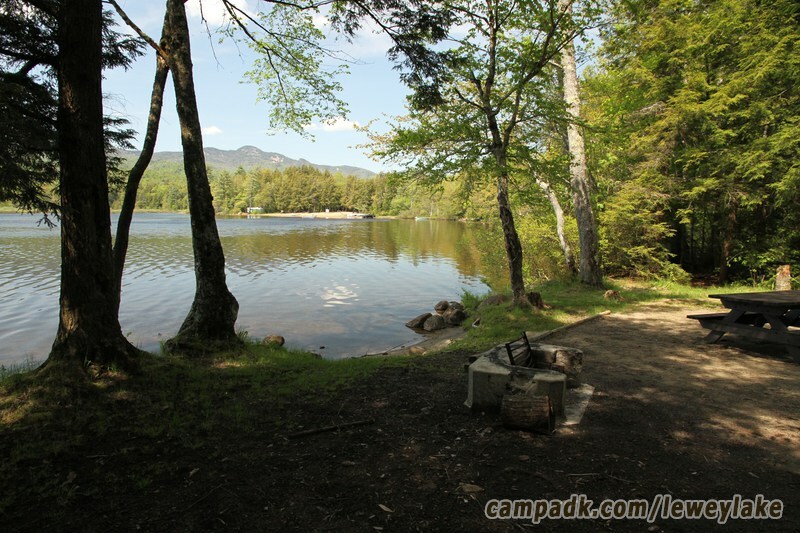 Offers a fine lakeside camping experience with sites close, or directly by the water. 57 campsites are by the water. Located on a small sized lake for enjoying water activities including swimming, paddling, boating and fishing.